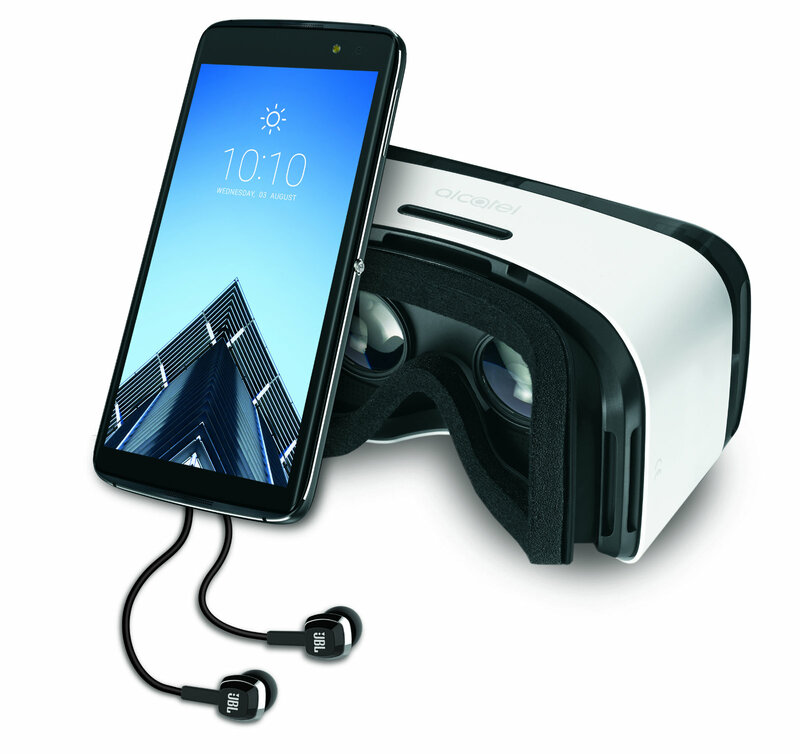 The Alcatel Idol 4S is a low-cost VR handset. T-Mobile accidentally leaked the newest Windows 10 phone, the Alcatel Idol 4S, ahead of the handset’s official announcement during Microsoft’s Surface event in New York City today. The handset was originally released in July as a low-cost competitor to the Galaxy VR, though, back then, the Idol was still running Android. T-Mobile is now offering the Idol 4S bundled with a VR headset as well as a 45-day trial subscription of Hulu, a 60-day trial subscription to Groove Music and a free copy of Halo Spartan. There’s no word yet on pricing or availability. In the midst of his frenzied run for the White House, Donald Trump has frequently taken detours – once to another continent — to promote his own business interests. Tuesday morning was one of those pit stops rooted in brand enhancement, as the GOP nominee began his day at Trump National Doral, his golf course near Miami, Florida. Time to upgrade your audio setup to support it. 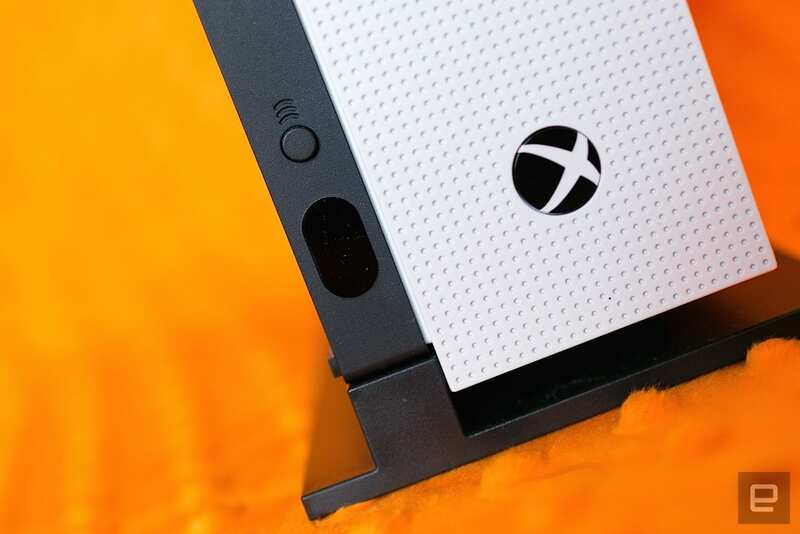 One of the gripes audiophiles have had with the Xbox One S is that despite the console’s Ultra HD Blu-ray drive, is its lack of support for next-en audio standards. That changes sometime in the future with a free update adding Dolby Atmos playback (via bitstream). It’s not nearly as dramatic as Sony adding 3D Blu-ray playback to the PlayStation 3 via an update in 2010, but for audio geeks this is pretty big news. And this is why buying a game console is a better idea than a standalone Blu-ray player: constant updates adding new features, rather than something static that may never be updated. Now to drop $1,500 on a soundbar to hear it. Even though the Surface line of convertible PCs has made Microsoft a hardware contender, its world still revolves around Windows 10. 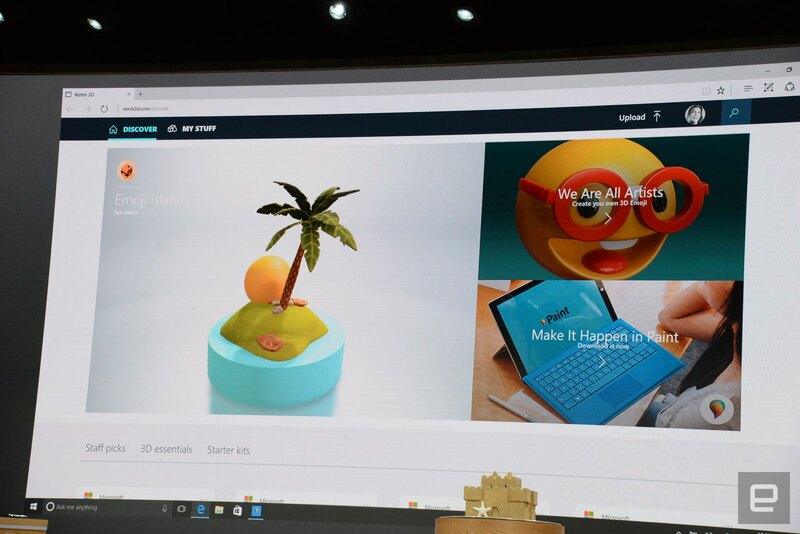 At today’s event, the company has revealed a lot of details about the next Windows 10 release, dubbed the “Creator’s Update.” That all starts with the 3D version of Paint it previewed earlier this month that’s far from version you may have created a pixelated doodle with. Instead, it allows you to scan objects from the real world and bring them into a 3D environment. Game Broadcasting for Windows 10 is coming, which brings built-in game streaming to the platform at the OS level. The tech for this is built using Beam, the TechCrunch Battlefield company that Microsoft acquired earlier this year. The Game Broadcasting tools provided by Beam incorporates interaction options for spectators, including the ability to make suggestions.